First, make a big pot of coffee. 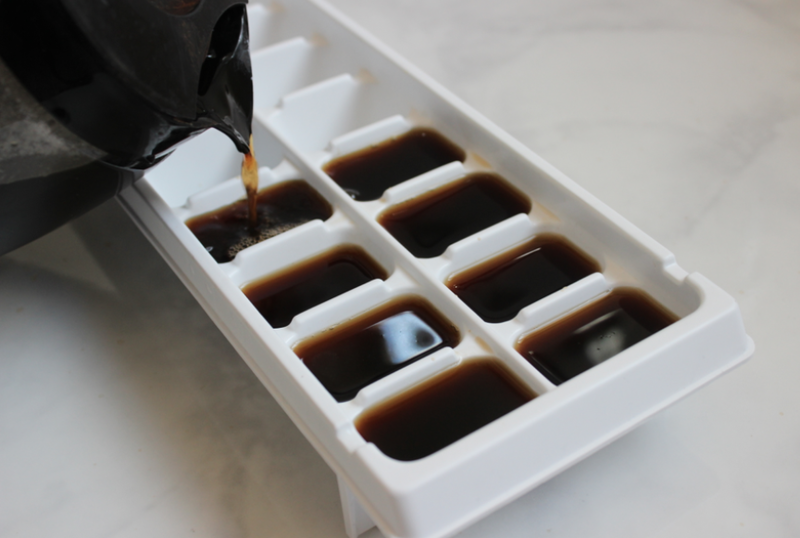 Once it’s cooled, pour the coffee into ice trays. 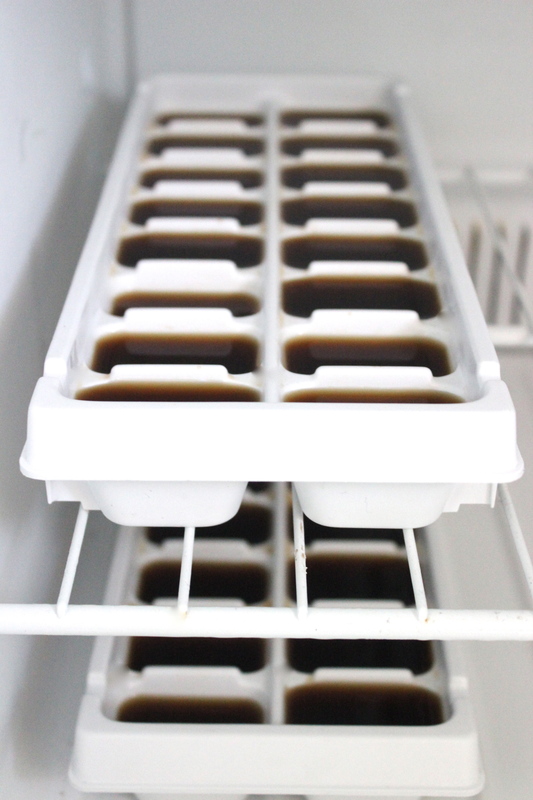 Store the trays in your freezer and give your coffee time to freeze. 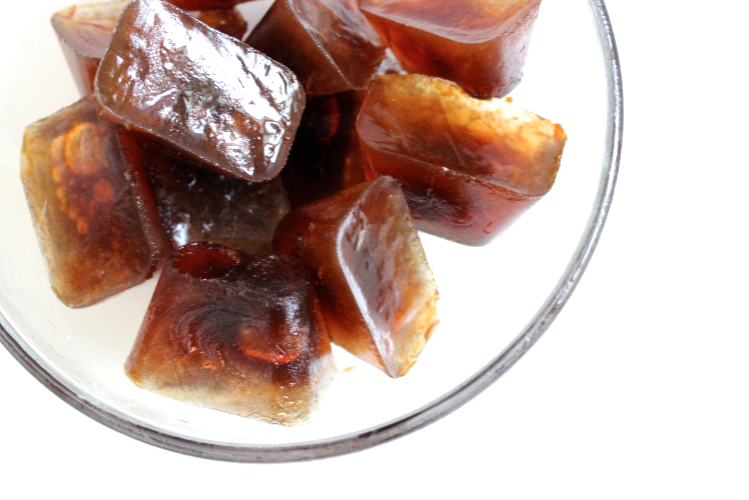 Once your coffee is frozen, add your cubes to a cup and flavor with milk and sugar. 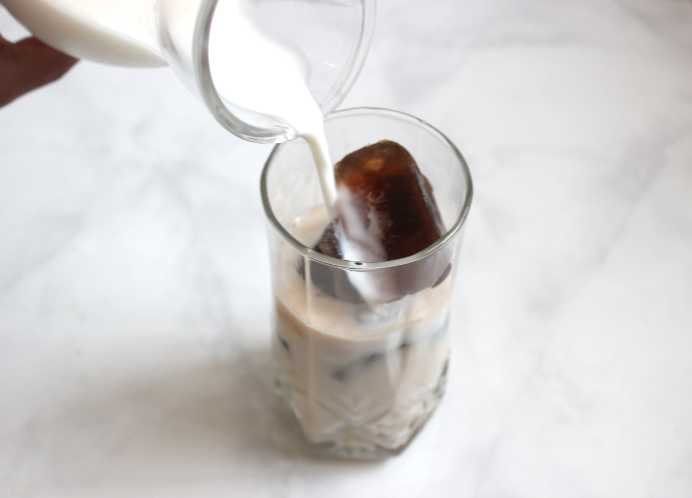 The quick and easy way to prepare iced coffee at home! I just love those mugs with the mustaches and lips on them. I just think they’re super cute. 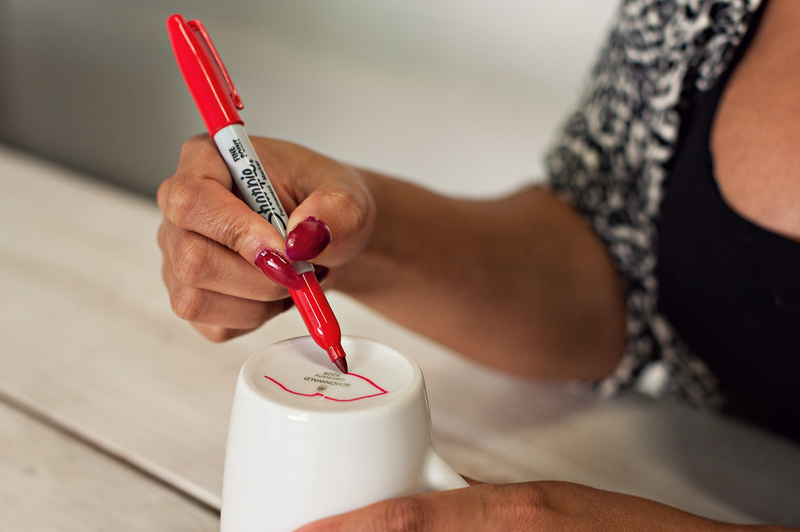 I often come across them at my dollar store (here), but if you have a sharpie on your desk, a white coffee mug in your cabinet and 6 extra minutes, they’re easy to create. 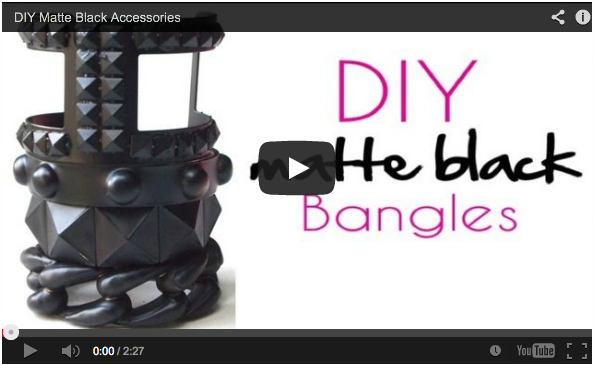 They also make fun gifts! This a little something to keep in mind with Valentine’s Day around the corner. 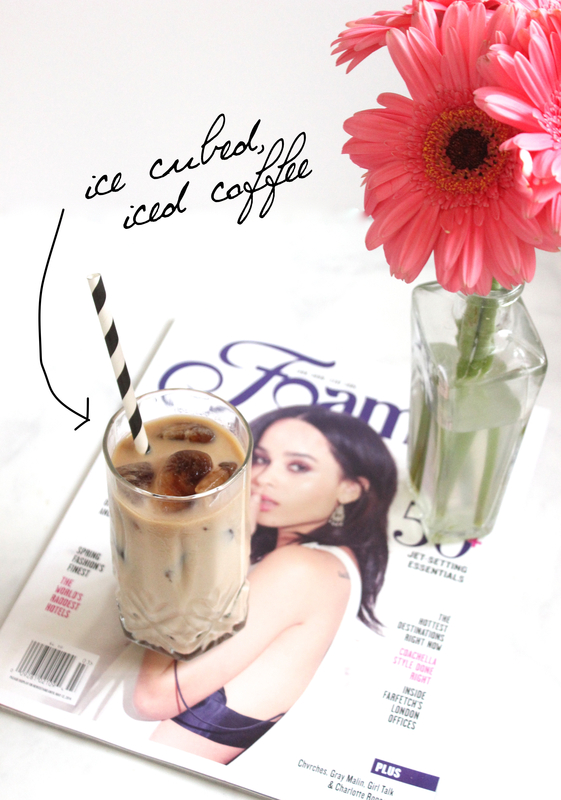 I opted to try something a little different and placed my lips at the bottom of the mug. 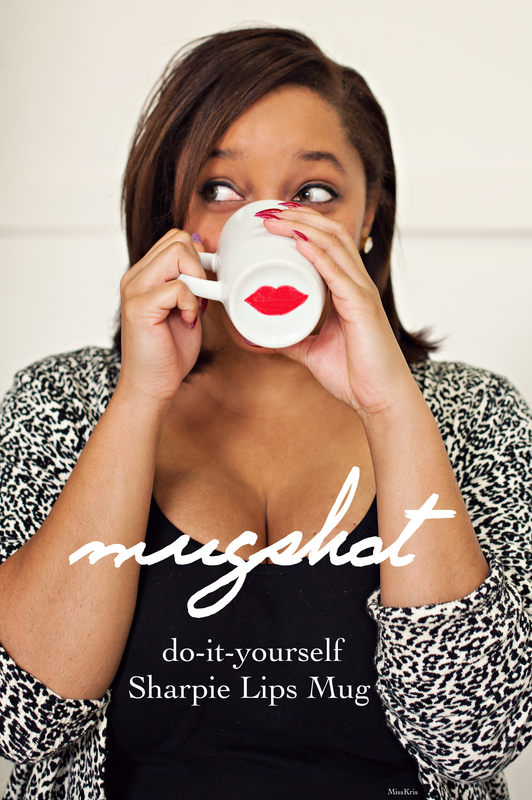 That way your bright and bold red lips stay in place while enjoying a warm cup of joe. **Avoid putting you mug in the dishwasher. Hand wash and air dry. 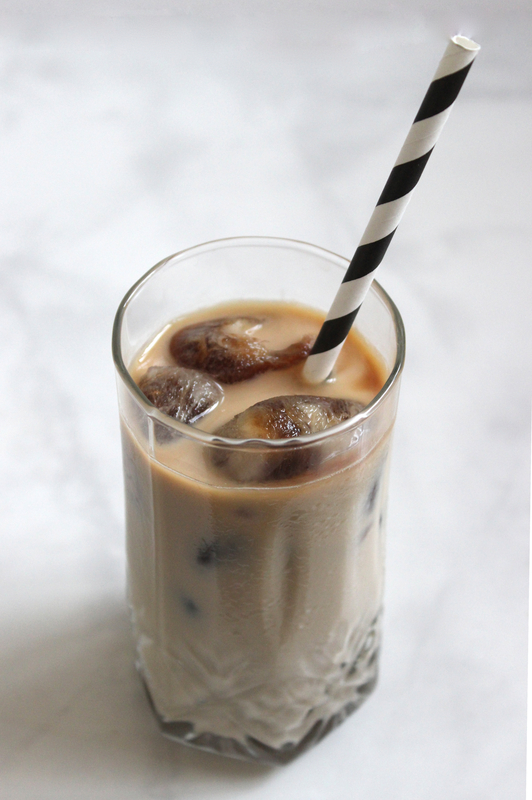 Hi my name is Kristen and I’m a coffee addict. I started as a social drinker who only drank occasionally but now I can’t seem to function in the morning without a fresh cup of brew. I frequent my local Starbucks so much that the staff considers me a regular and they’re all familiar with my order. Overtime I’ve seem to have collected an obscene amount of Starbucks cups and sleeves. I thought it was time that I not only give my cup a new look but create a reusable coffee cup sleeve. Just because I have an addiction does not mean I’m not a socially conscious individual. 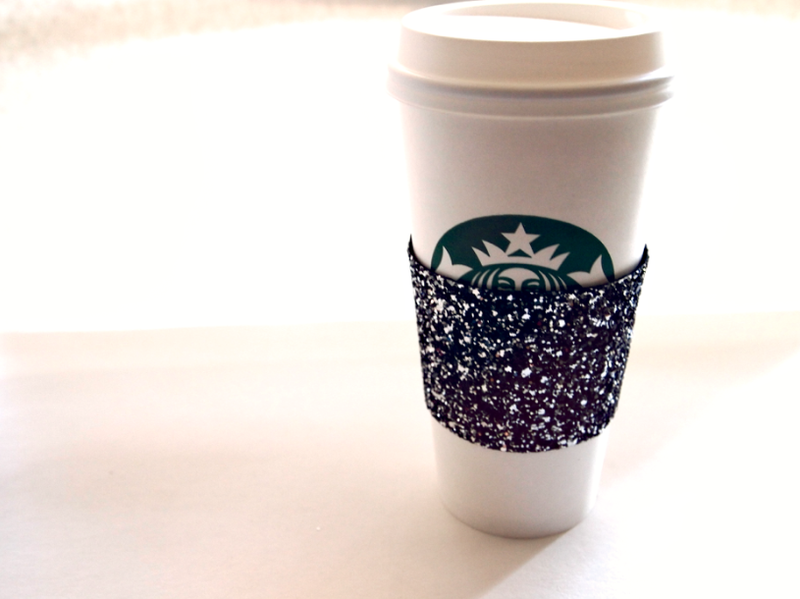 Save a tree, use a glitter reusable coffee sleeve! 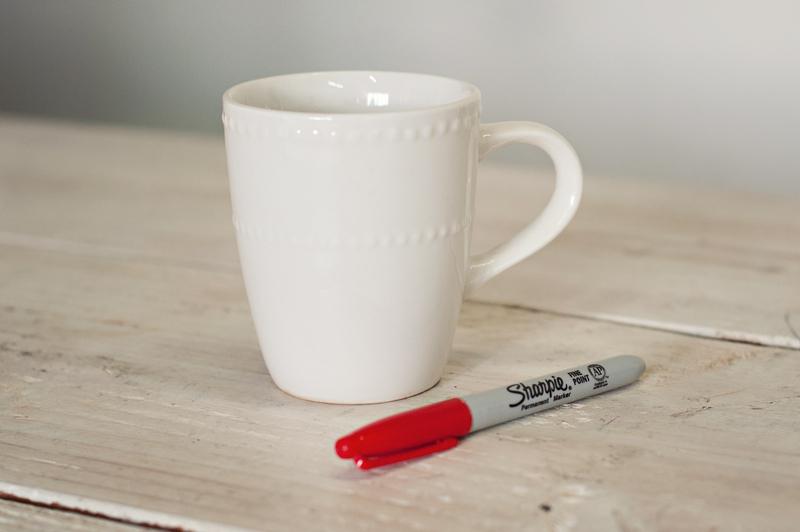 Pick up a sleeve from your favorite coffee shop to use as a template. Trace the pattern onto your fabric. 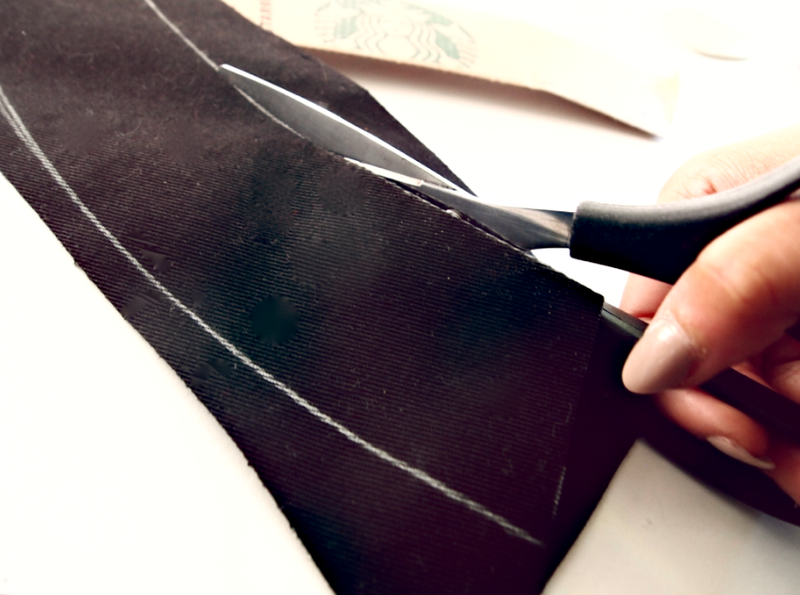 Use the scissors to cut out the pattern. 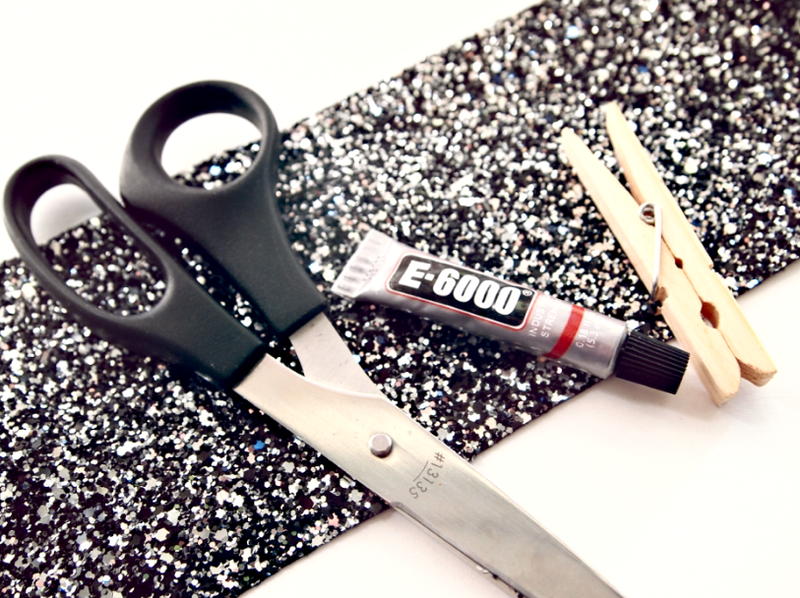 Apply a healthy amount of glue to one end of the sleeve. 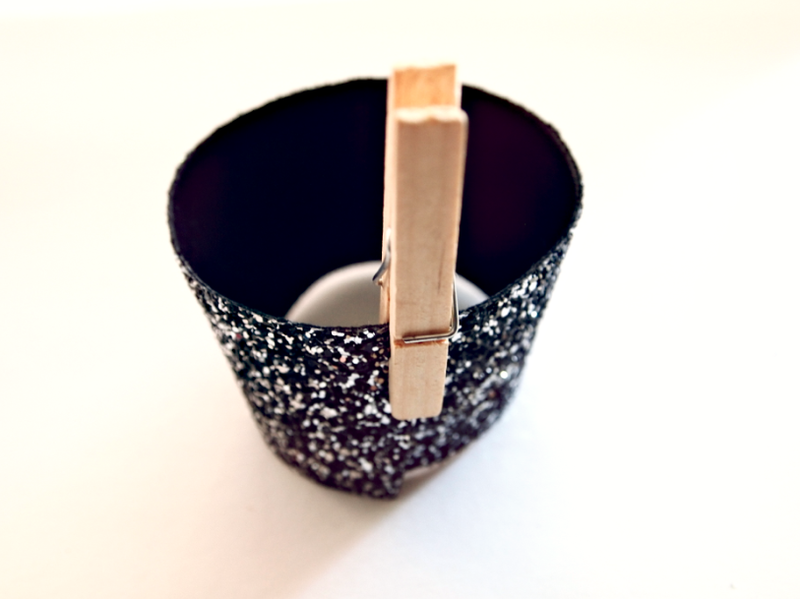 Use your clothespin to hold the ends of your sleeve in place while the glue sets. 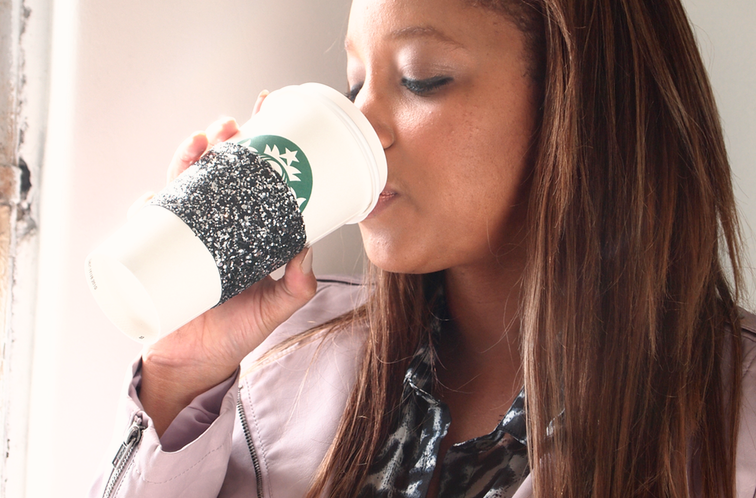 Keep your new sleeve in your purse and used it on those early morning coffee runs. Trust me it’ll make your coffee taste better! 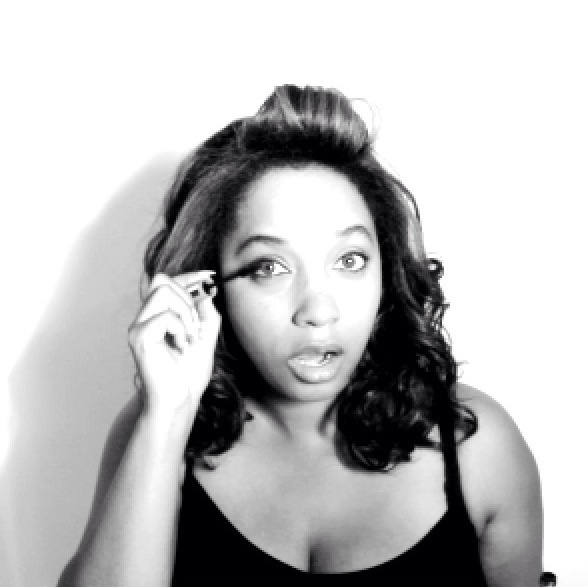 Follow to get the latest Miss Kris news delivered straight to your inbox. Life has been moving so fast, but I HAVE to share with y’all the most exciting news... the first piece of furniture arrived in my office this week! ✨ I’m so honored that @kellygolightly has so graciously agreed to design the @CarpeCreative office as part of the @oneroomchallenge!!!!!!! She’s working so incredibly hard pulling it all together and I’m so grateful. The credenza for my office arrive this week from @scoutdesignstudio and I cried. It’s so beautiful. Scroll through for inspo and the renderings is what the office will look like when she’s done. Also be sure you’re following @kellygolightly for all the details. She has only 6 weeks to make this all happen (no pressure, Kelly!) SO EXCITED!!!! Soul of a Nation: Art in the Age of Black Power 1963 - 1983 is now open at @thebroadmuseum! If you’re in LA, you should definitely get a ticket and check it out! Preview a few pieces in my stories. 7 days is entirely TOO LONG for any one person to be in Las Vegas, but what a week is was collecting fabulous content for @fnplatform! Of all the shots, my absolute favorite by @evanduning. Mood all week. Glad to finally be back home!